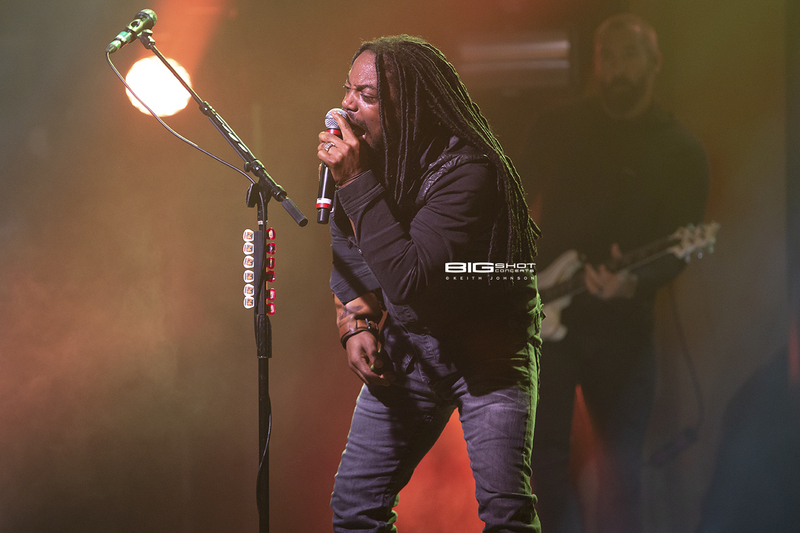 Sevendust brought The All I See Is War Tour to Revolution Live in Fort Lauderdale, Florida for a night of raucous rock and roll on February 4, 2019. The quintet from Atlanta opened with “Black” from their very first album. 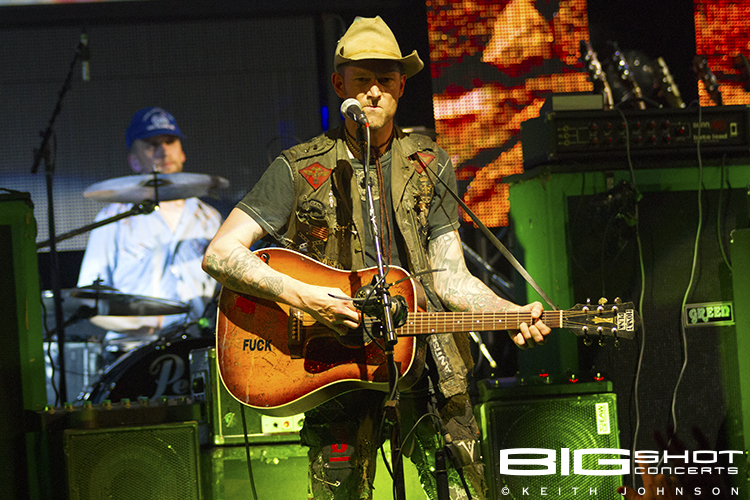 That debut song set the tone for an evening of live music that would span the band’s entire career. 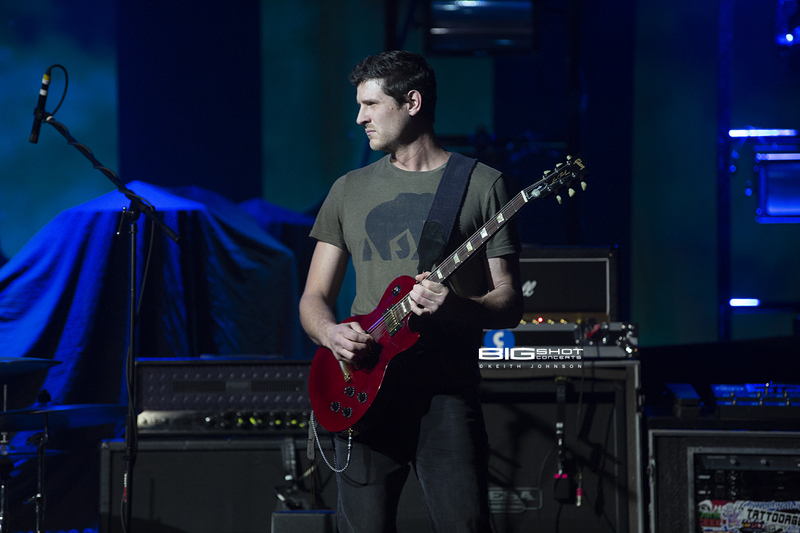 Being able to sing and play instruments is key to delivering a great concert experience. 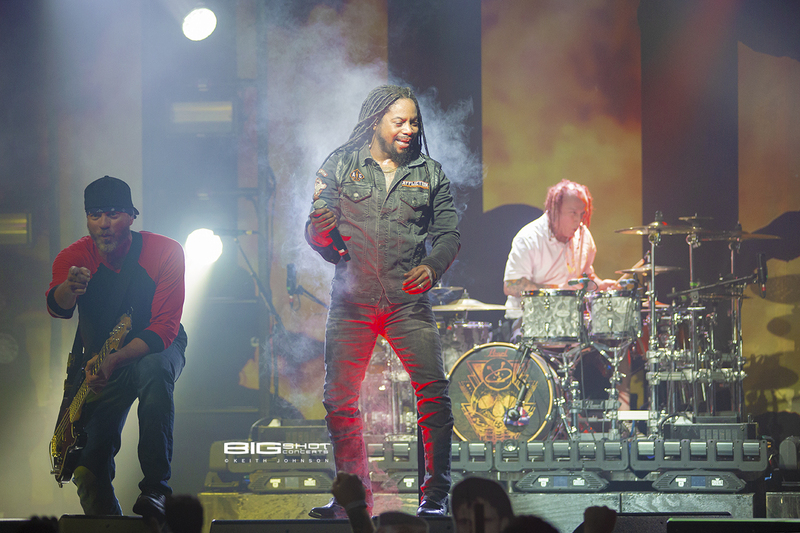 And Sevendust made sure their fans got to enjoy an energetic concert the moment they hit the stage. There was no going through the motions with these guys. It was 100 percent or nothing during their performance. Sharing the spotlight in a starring role, Lajon Witherspoon commanded the stage with a confident swagger. 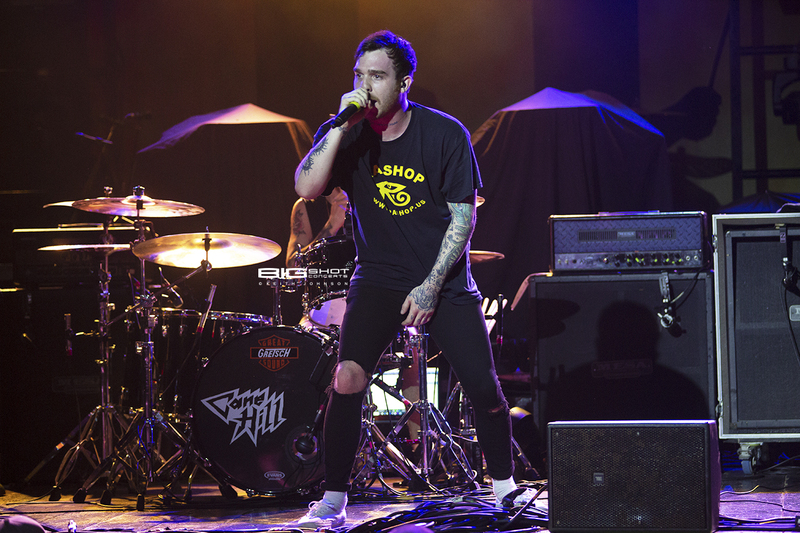 The singer stood above a swirling mass of moshers and captivated those who pushed their way closer to the barricade. His raw energy surged through the venue with every word he sang. The intensity of his eyes cut through the smoke surrounding him, accenting his charismatic stage presence. 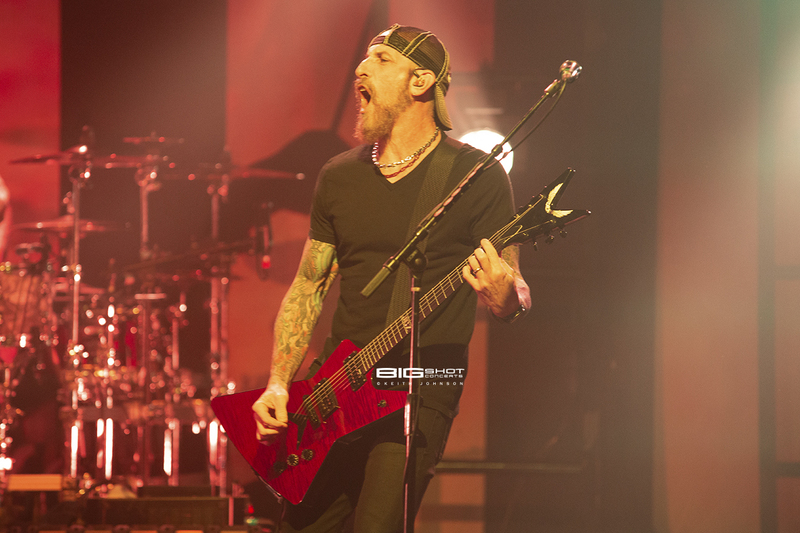 Flanking the frontman were Sevendust guitarists Clint Lowery and John Connolly. 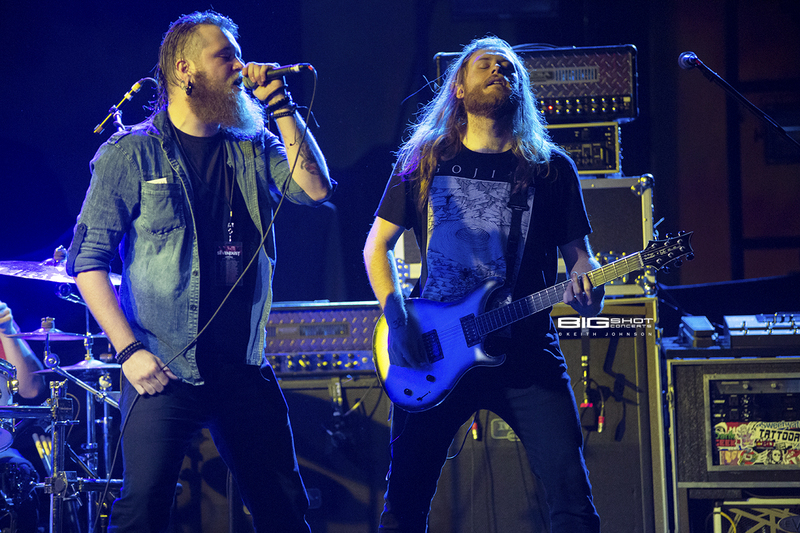 The dual axe slingers shred through songs and rocked Revolution Live with fast and furious riffs. Officially, it’s Lowery on lead and Connolly providing the rhythm. 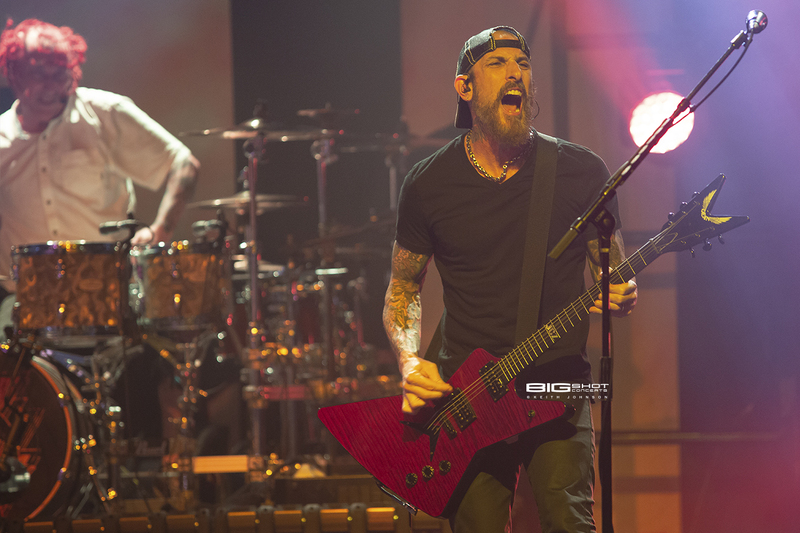 But the combined sounds of the searing six strings made for an over-the-top metal performance that complemented what the other Grammy-nominated musician was playing. 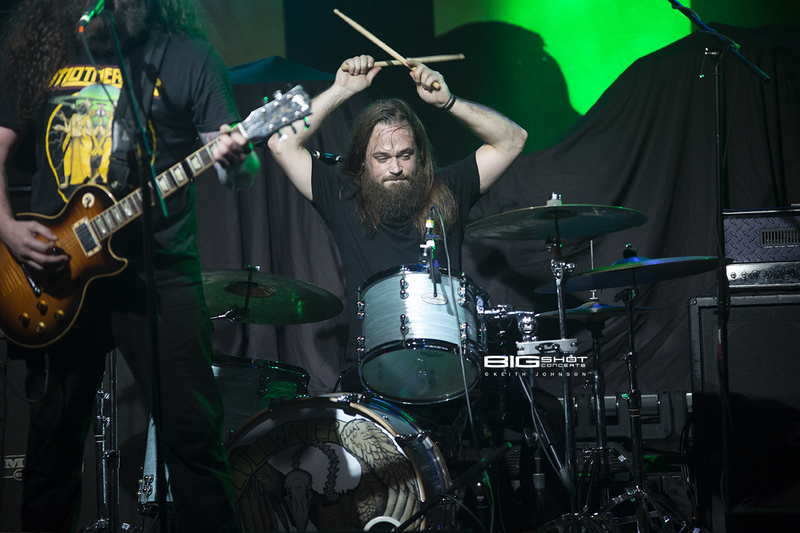 Founding members Morgan Rose and Vince Hornsby made up the rhythm section. 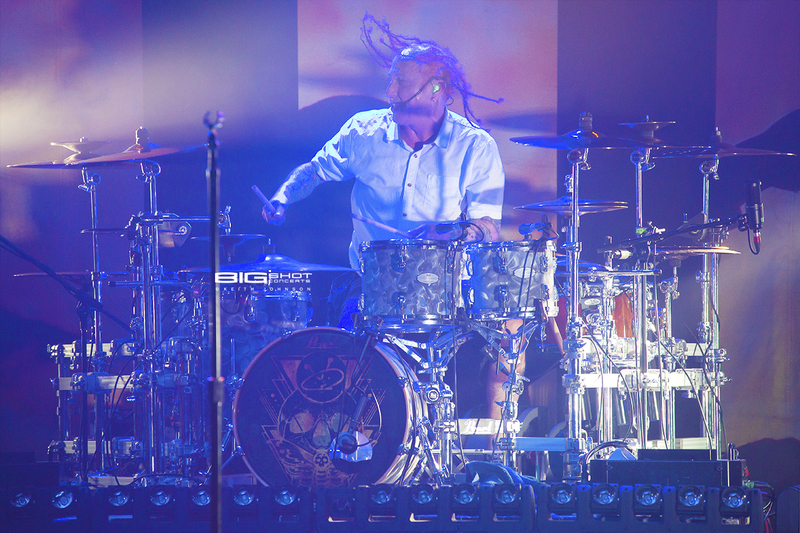 On drums, Rose kept the beat like an alien freak. The frenetic timekeeper also added a rough touch to many of the background vocals throughout the night. 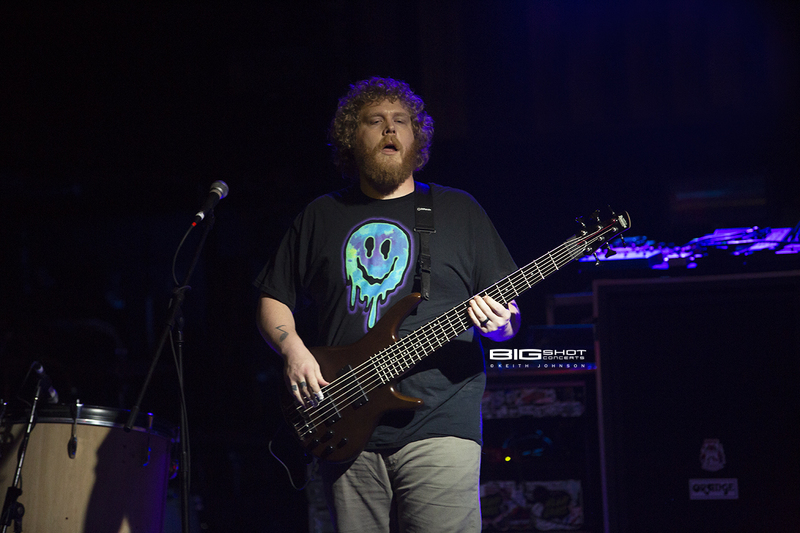 Hornsby held down the low end with a steady thumping of his bass while strutting around the stage. 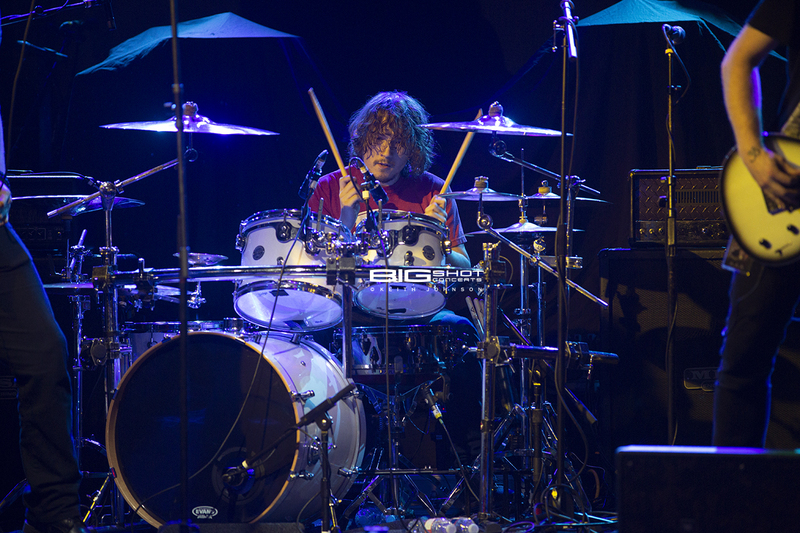 His animated playing style featured exaggerated facial expressions that showed how much he enjoys playing live. 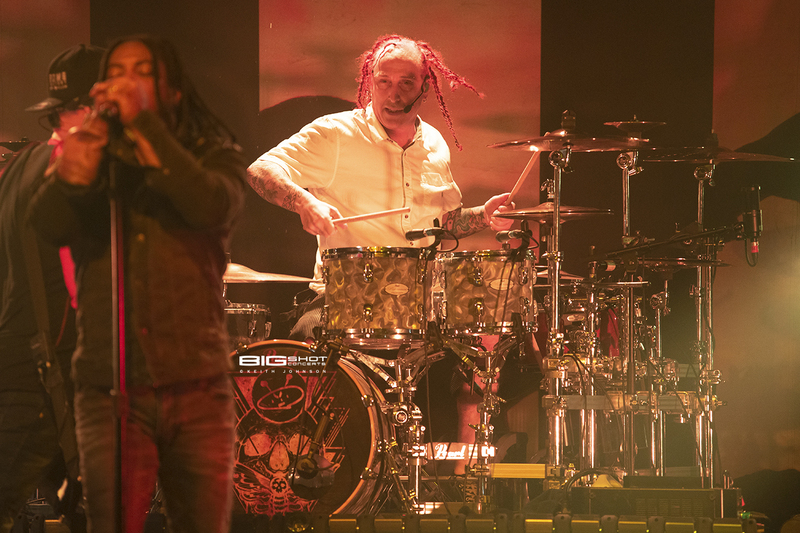 Sevendust ended their regular setlist with “Dirty,” a tune from the band’s most recent and twelfth studio album. 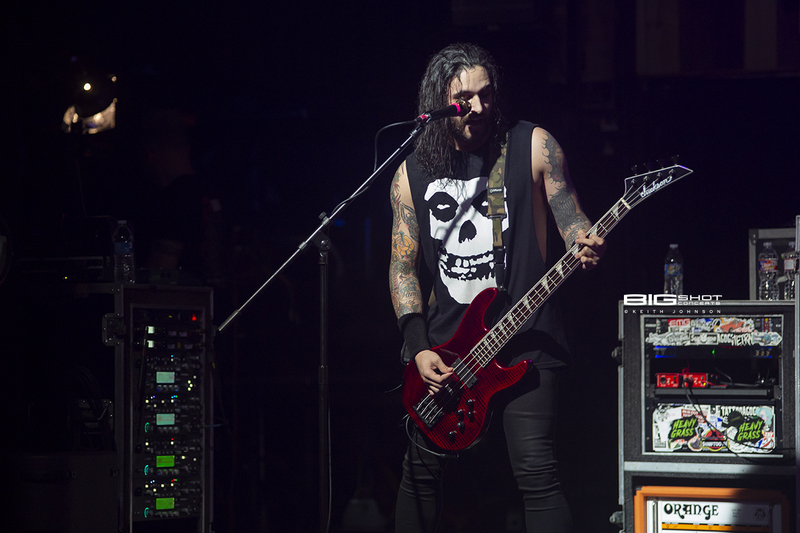 Tremonti provided direct support for Sevendust at Revolution Live in Ft. Lauderdale, Florida. 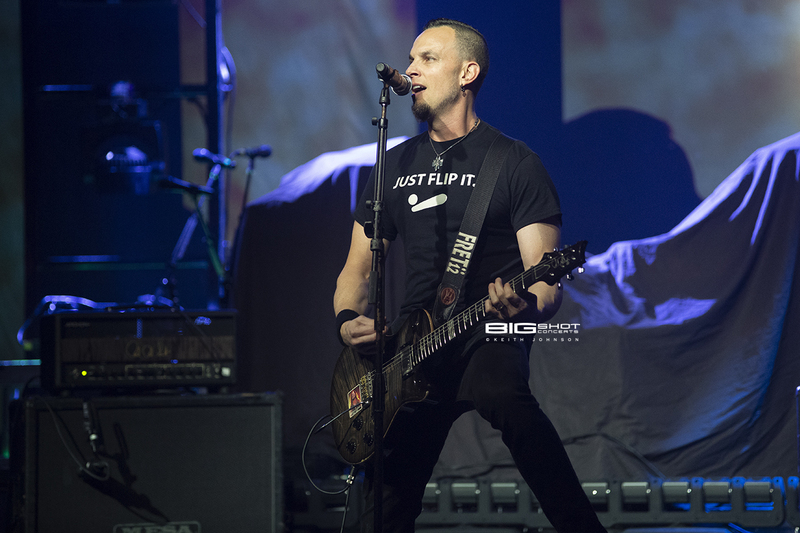 Mark Tremonti and his band performed a lively set that featured songs from their new album A Dying Machine. The namesake lead singer/guitar player has years of experience playing in front of enthusiastic audiences and it showed. The concert demonstrated a level of sophistication that can only be attained by playing on stages around the world. 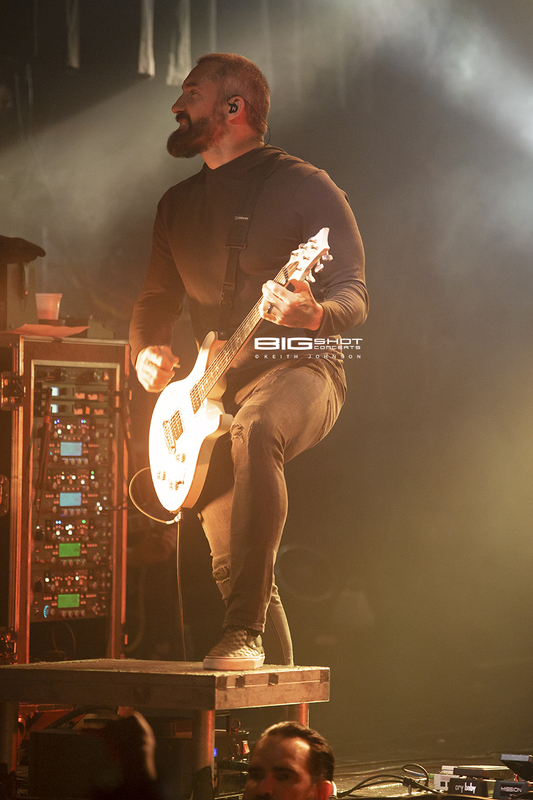 Joining the tour for this run with Sevendust were hard-rocking opening acts Cane Hill, Lullwater and Kirra. 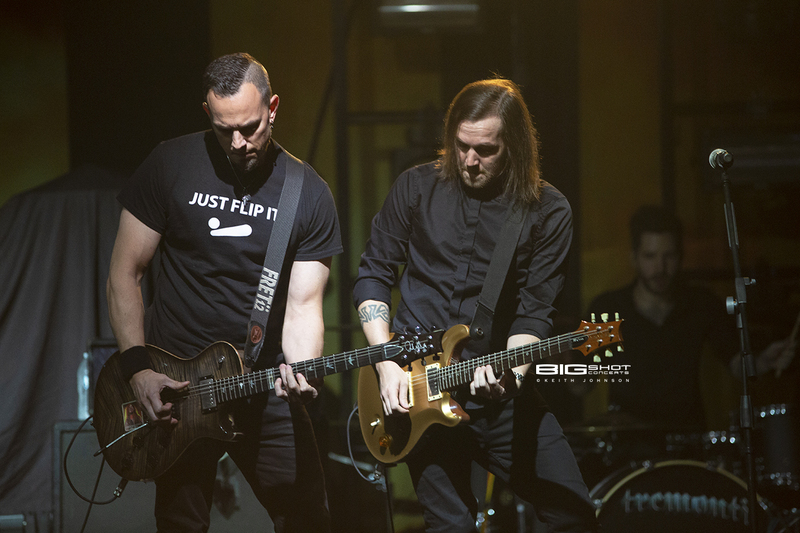 Live concert at Revolution Live on February 4, 2019. 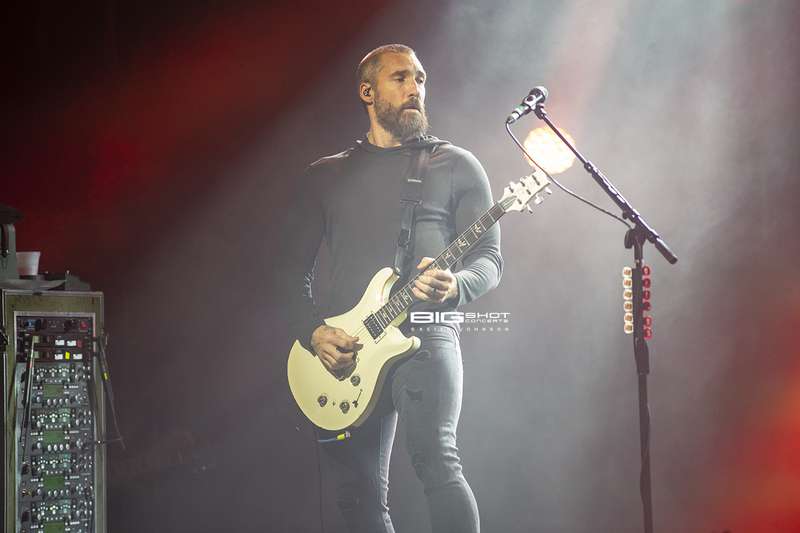 Live performance at Revolution Live on February 4, 2019. 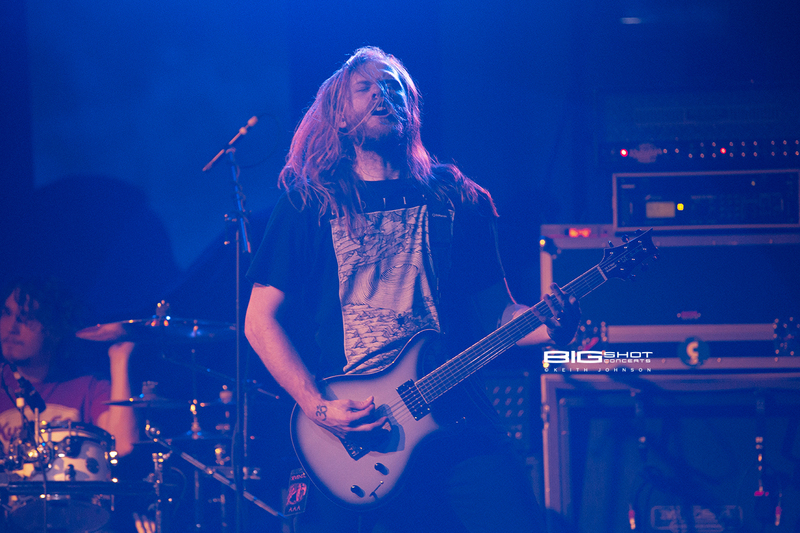 Performing at Revolution Live on February 4, 2019. 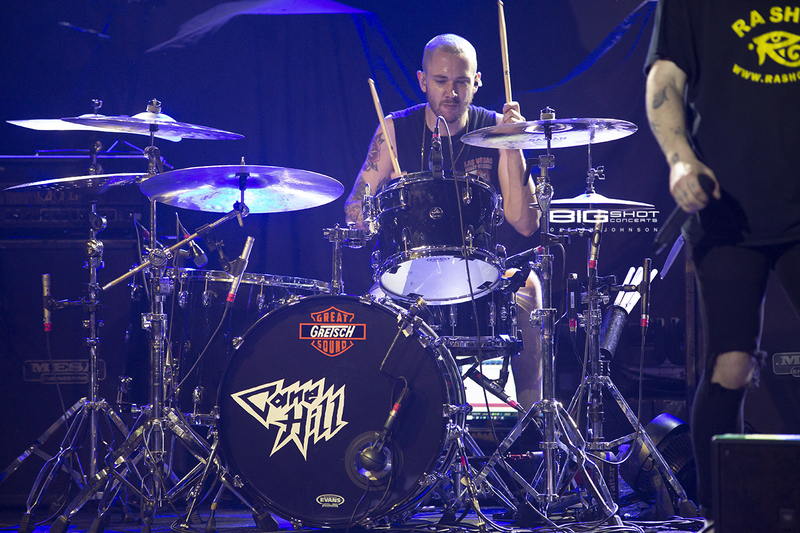 Keeping the beat during All I See Is War Tour in Ft. Lauderdale. Playing up to the fans at Revolution Live. 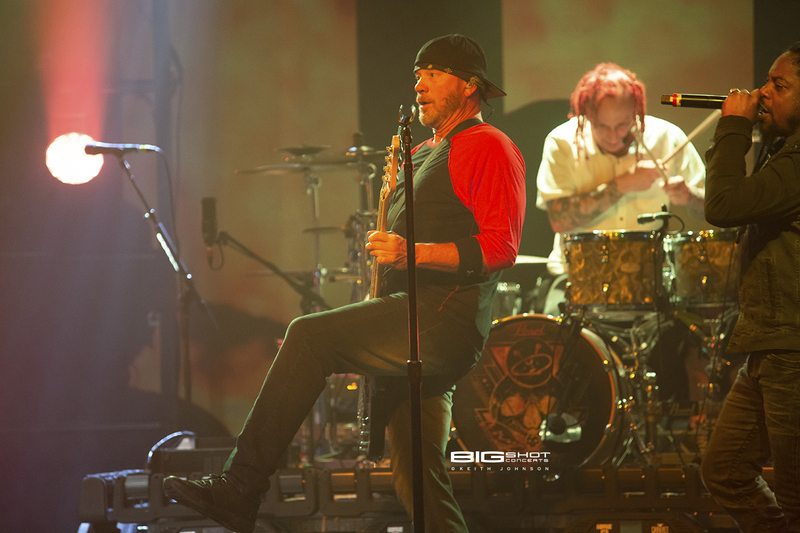 Singing for the crowd at Revolution Live in Ft. Lauderdale, Florida. Lajon Witherspoon on stage at Revolution Live. 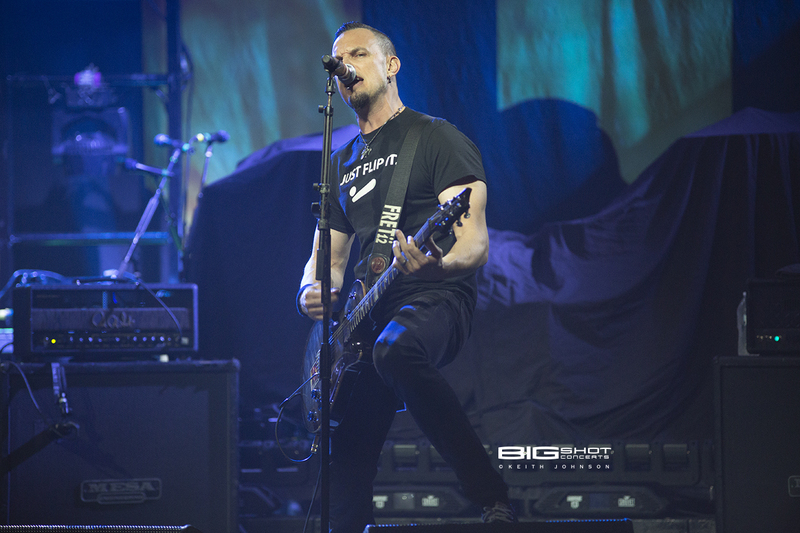 Clint Lowery performing at Revolution Live. 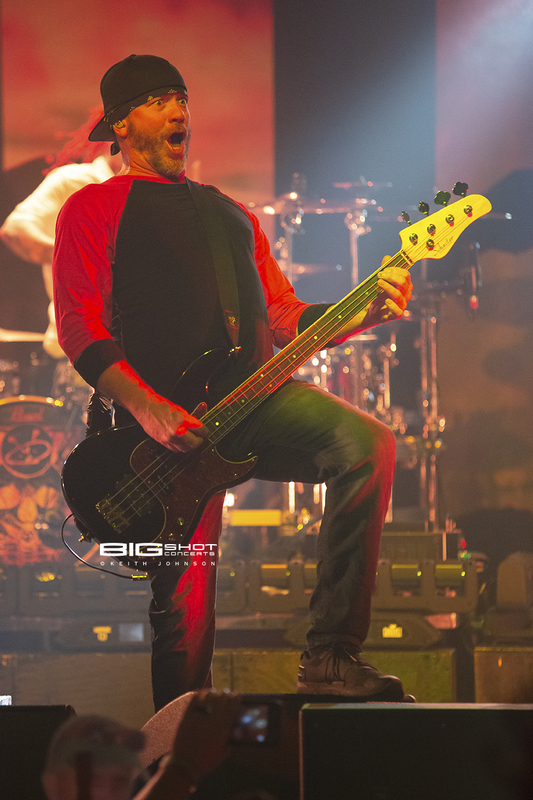 John Connolly yells during All I See Is War Tour. Lajon Witherspoon singing on stage at Revolution Live. 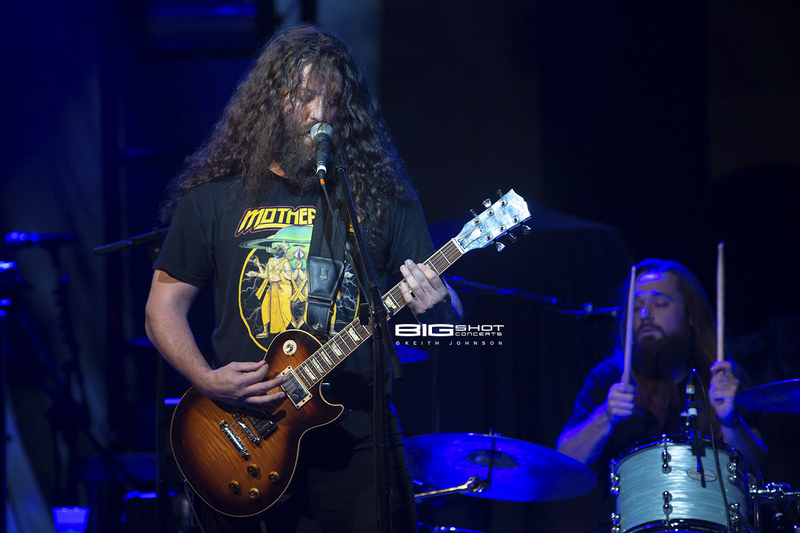 Alternative metal rock concert at Revolution Live. 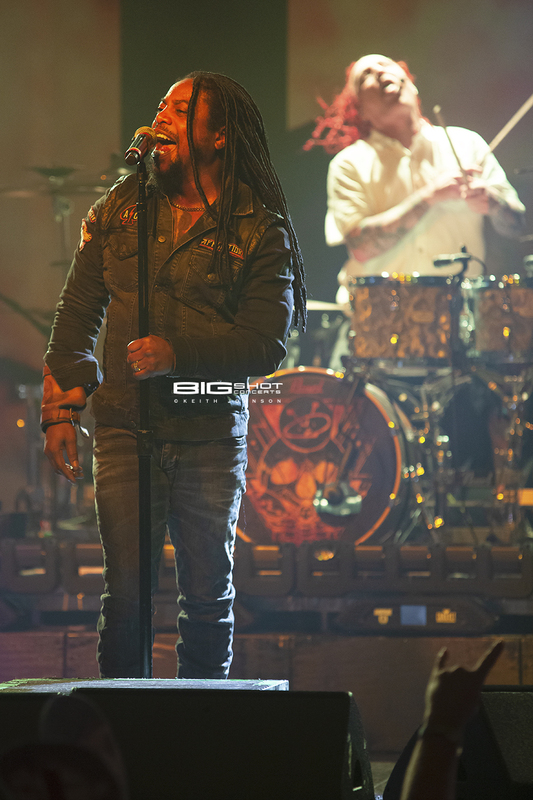 Sevendust in concert at Live Nation venue in Ft. Lauderdale. 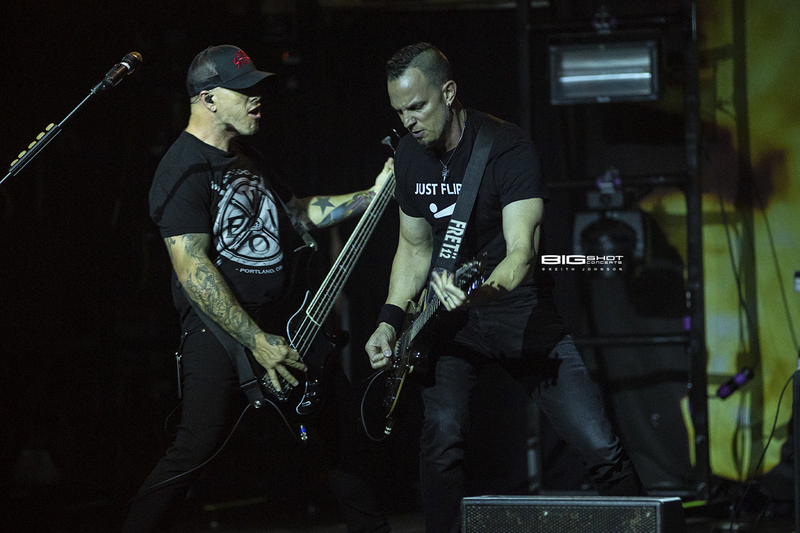 Tremonti bass player and singer/guitarist. 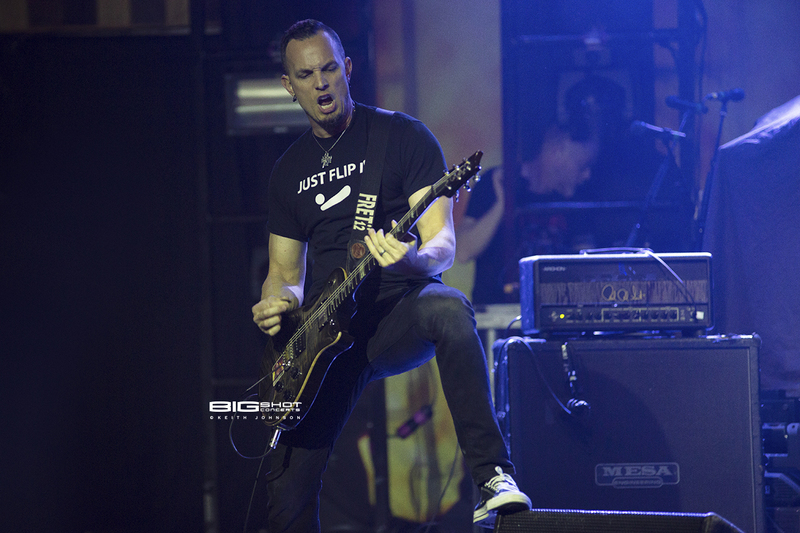 Tremonti founder and lead guitar player. 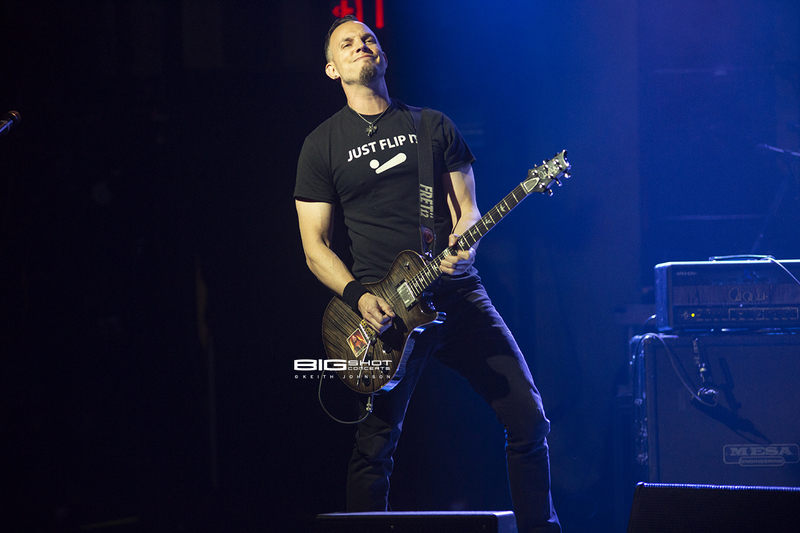 Former Creed lead guitarist Mark Tremonti. 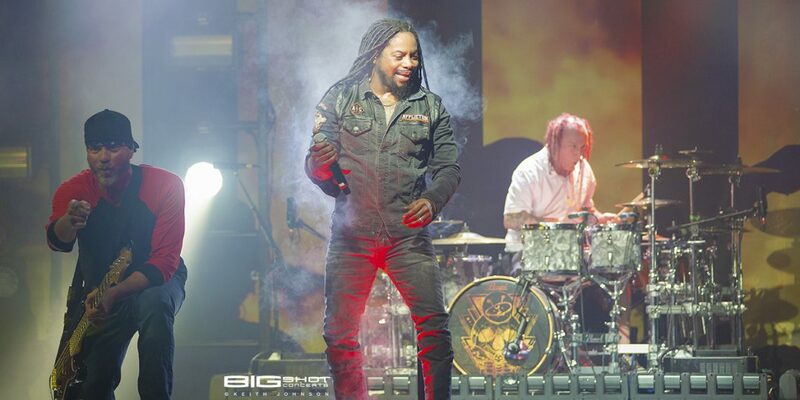 Touring band with Sevendust in Ft. Lauderdale, Florida. Opening act on stage at Revolution Live. 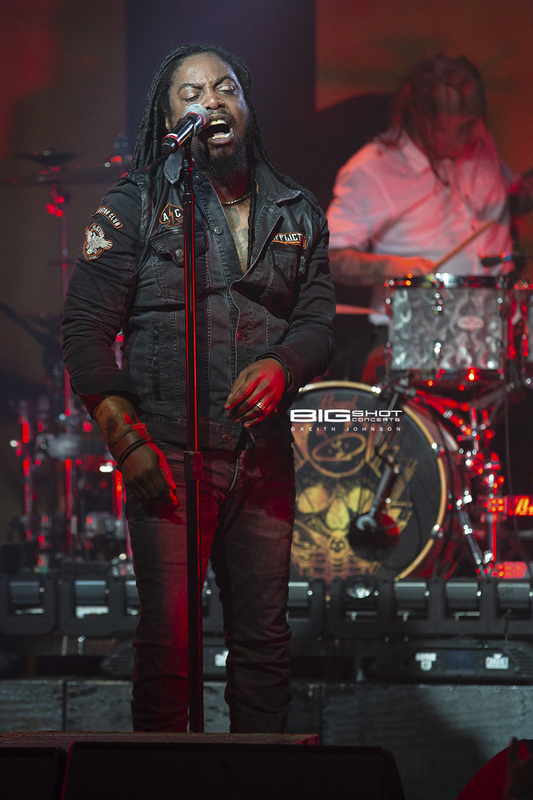 Big Easy band touring with Sevendust. New Orleans rocker in Ft. Lauderdale. Lullwater on stage at Revolution Live. Lullwater performs at Revolution Live. Lullwater concert at Revolution Live. Lullwater concert in Ft. Lauderdale, Florida. Kirra on stage at Revolution Live. 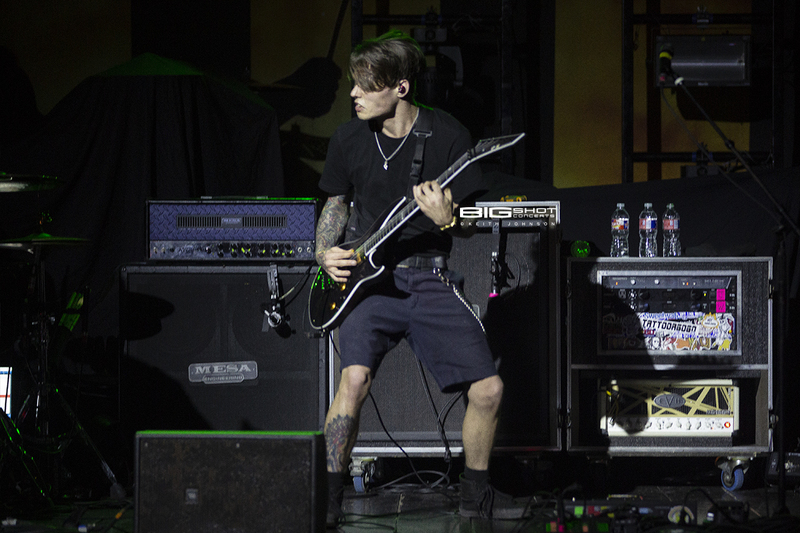 Kirra concert in Ft. Lauderdale, Florida. 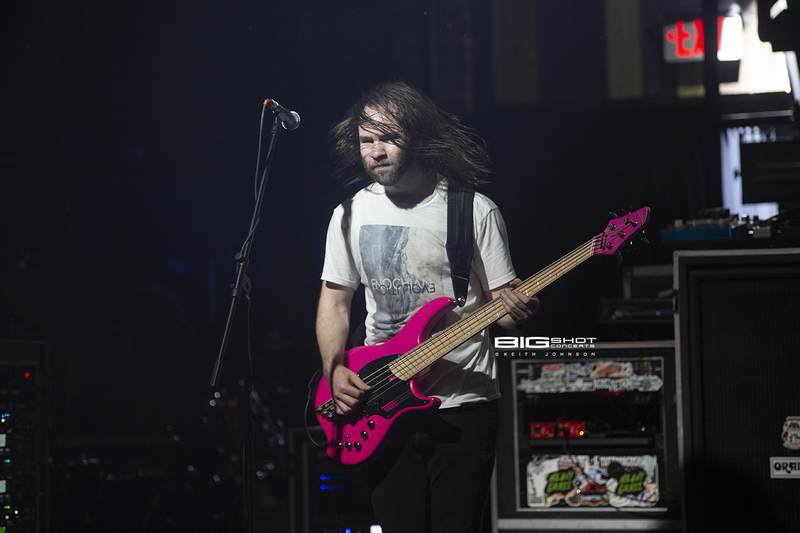 Kirra performs at Revolution Live. Kirra plays live at Revolution Live. Iron Age Mystics Bring Protest Back to Rock Music with "Save It For The Revolution"